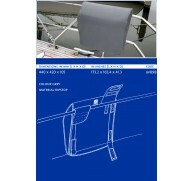 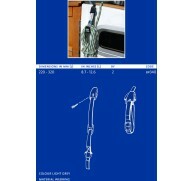 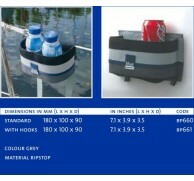 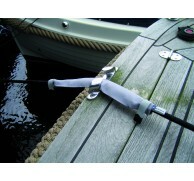 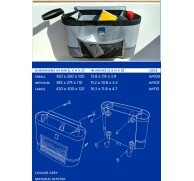 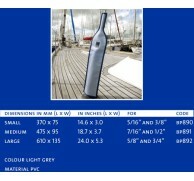 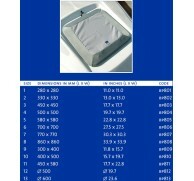 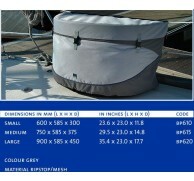 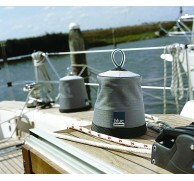 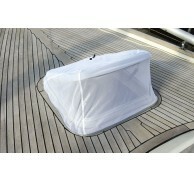 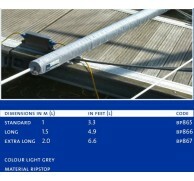 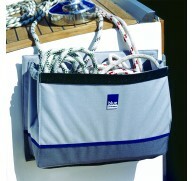 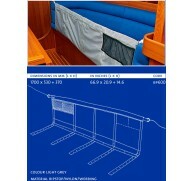 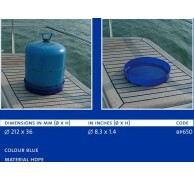 Blue Performance products provide innovative solutions for everyday boating issues of storage, protection and comfort. 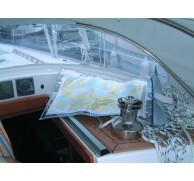 We pride ourselves on exceptionally high quality and value for money. 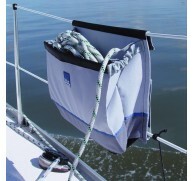 All Blue Performance products are extremely easy to install and have ergonomic features like stretchable elasticated sides and self draining bottoms. 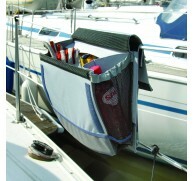 All our products are made from rip stop nylon which is a light-weight, durable fabric with inter-woven rip stop reinforcement threads in a crosshatch pattern. 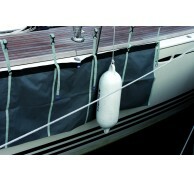 It is woven with coarse, strong warp and filling yarns spaced at intervals so that tears will not spread. 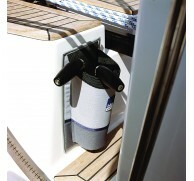 Rip stop also has other qualities that make it excellent for marine use, due to its ability to dry almost instantly and resist mould and mildew.